The Law Office of Kathleen A. Keaveney, LLC represents buyers and sellers of real estate. Our practice provides services for all areas of general real estate law, from purchase and sales of residential property to refinancing, lender representation and real estate development. Whether you’re a buyer or seller, you need your own legal advisor who will look out for your interests. For the seller, we can write or review the listing agreement with your real estate agent; review the buyer’s Offer to Purchase, or draft or review the seller’s Counteroffer and amendments; help satisfy contingencies to the Offer; draft the deed and other legal documents required to close the sale; advise the seller at closing to be sure all closing documents, including financial arrangements and others are in order; and advise the seller if you decide to sell on a land contract. Again, if legal conflicts or questions arise at any point during the course of the sale, only your attorney can provide you legal advice. 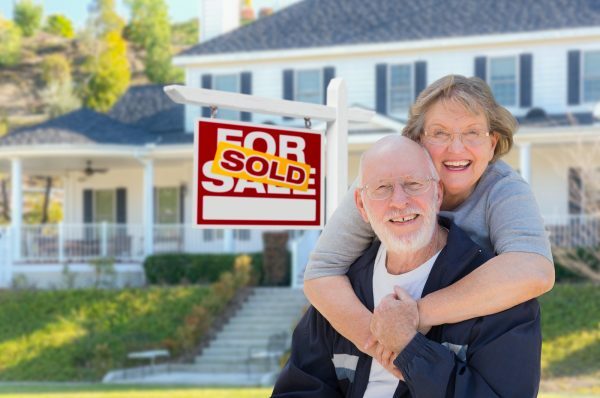 The Offer to Purchase states the price the buyer is willing to pay for the house, the date the sale will close, and other important terms of the transaction. The Offer will usually include contingencies. Contingencies protect the parties by setting conditions that must be met. The attorney can advise the buyer or seller about which contingencies are appropriate. By law, the seller also must provide a condition report disclosing any known defects in the property, and a disclosure regarding lead-based paint. The seller can respond to the buyer’s Offer by accepting it, rejecting it, or making a Counteroffer presenting different terms for the sale. When the buyer and seller sign the contract, it becomes a legally binding contract, subject to satisfying any contingencies. It’s critical that the contract be complete and legally enforceable. If your attorney didn’t write the Offer, it’s wise to at least have him or her review this document and any Counteroffers. If your attorney can’t review the Offer before you submit it to the seller, insert a contingency for attorney approval.